Karisoke Research Center, next to the grave of her favorite Gorilla, Digit. species including 29 endemics to Rwenzori Mountains and the Virungas. research center and the twin lakes of Ruhondo and Bulera. 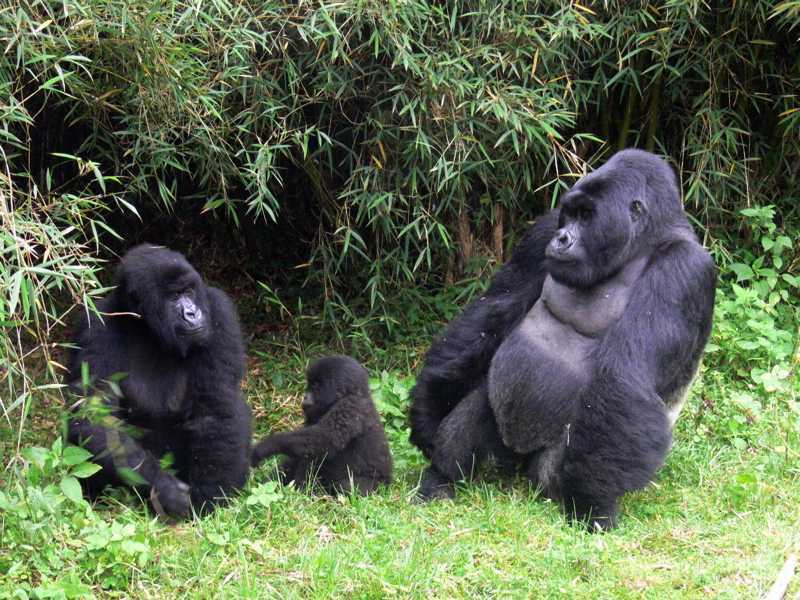 gorilla group, which low numbers help in not overwhelming the Gorillas.